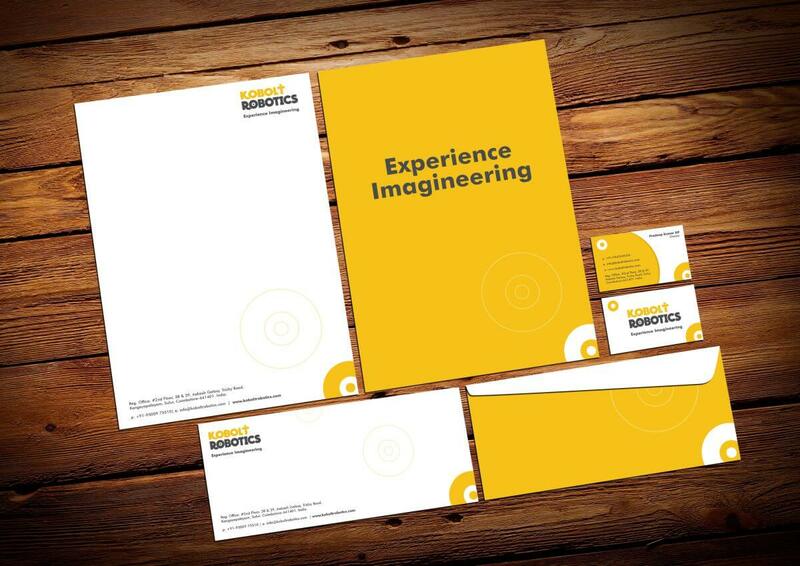 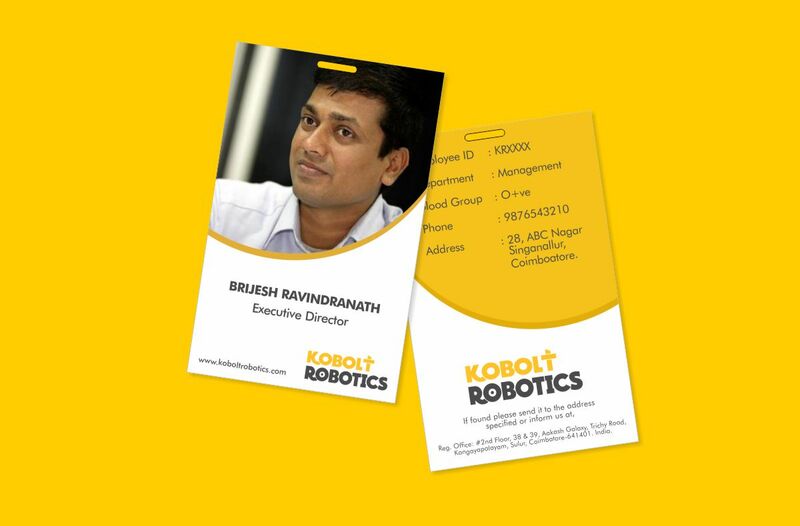 They wanted their brand to be treated as an innovation company by all their customers & associates. 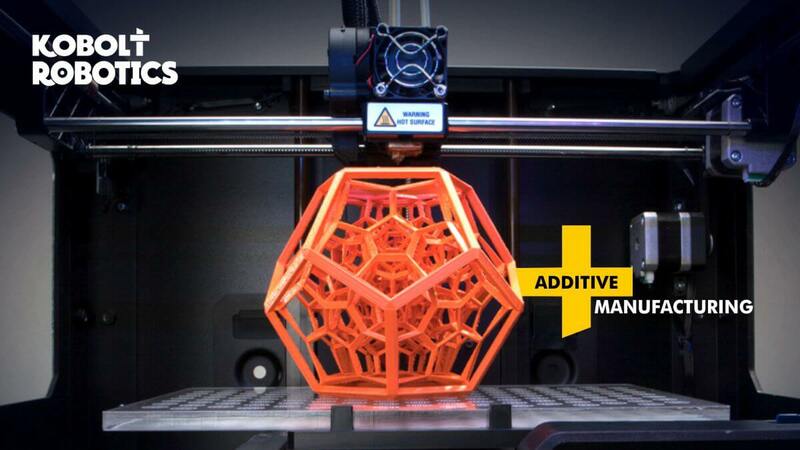 They are the solution providers in the domain of additive and subtractive technologies. 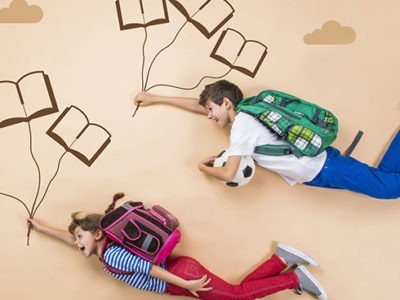 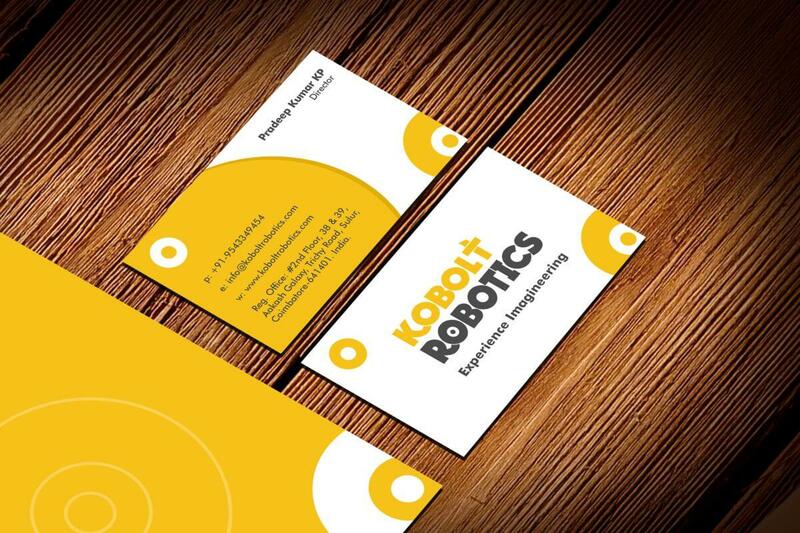 They assist professionals and educators to transform ideas and concepts into physical prototypes. 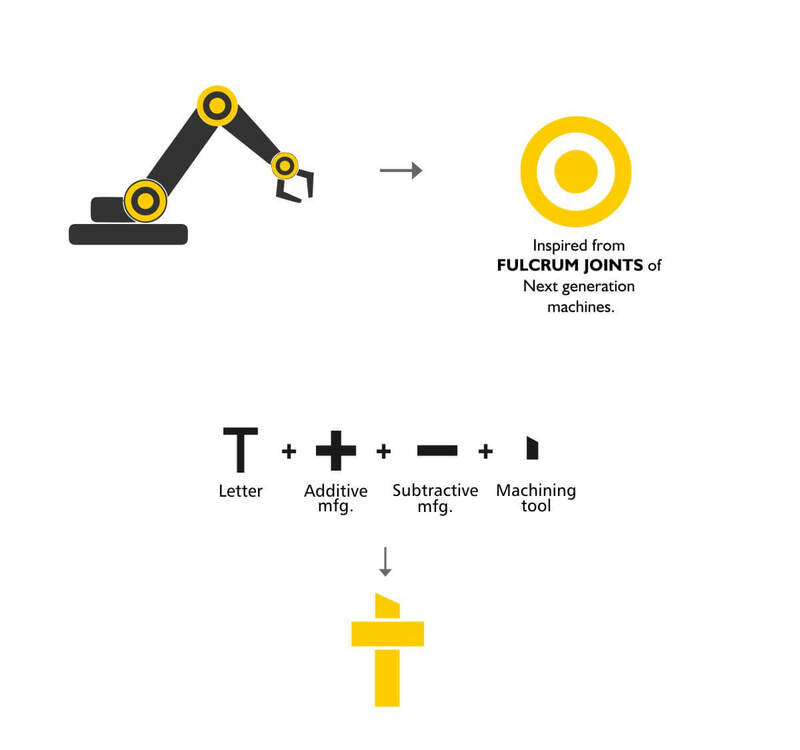 We worked with the team very closely to distill their multidisciplinary approach and sketched a detailed architecture of their associated brands to break them down into a single identity. 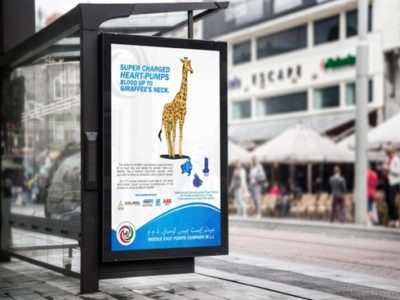 Out of this exercise, we arrived their strengths, USP’s and roadmap ahead to clearly define their communication plans. 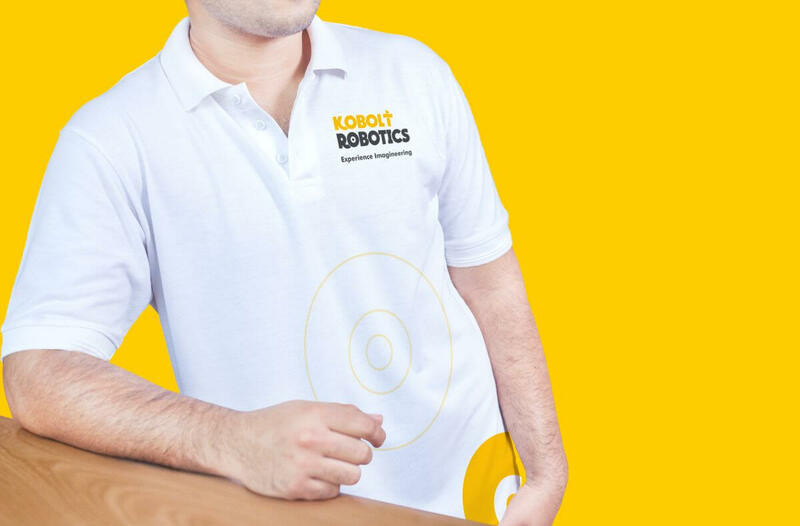 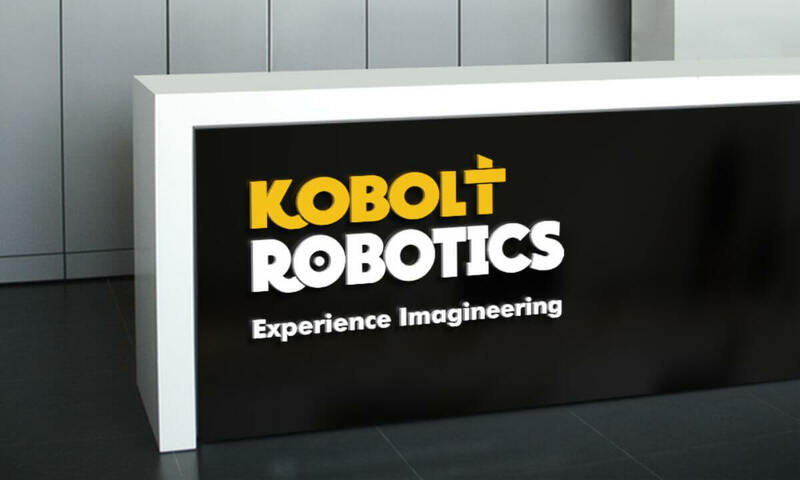 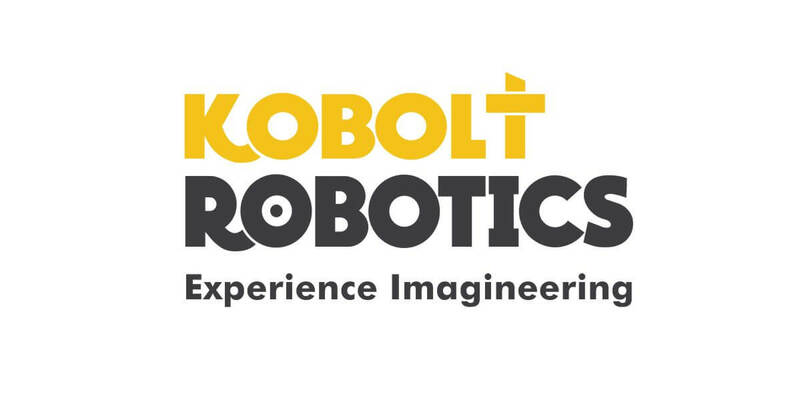 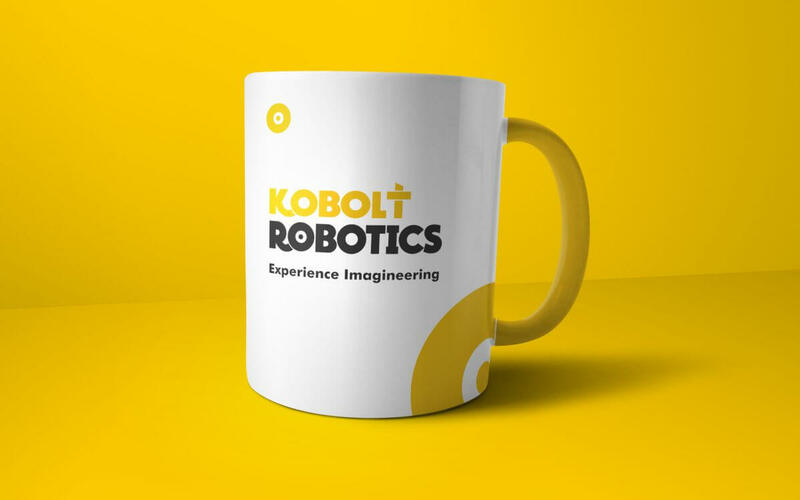 All our color codes, typos, and identities gave a technology image to Kobolt robotics. 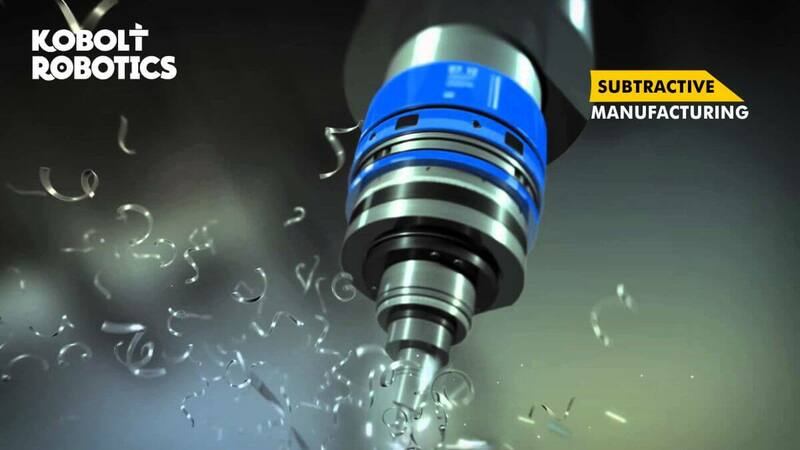 This was followed by the creation of detailed market study and manual for the usage and application of the brand.